High above the Sacred Valley and tucked away from prying eyes for hundreds of years, Machu Picchu is a 15th century Inca citadel that sits on a mountain ridge 7970 feet ( 2,430m) above sea level in the Cusco Region of Peru. Built in a classical Inca style with polished dry-stone walls, there are three main structure and a series of smaller outlying buildings that have been reconstructed over the years to allow tourists a better understanding of what it may have originally looked like. 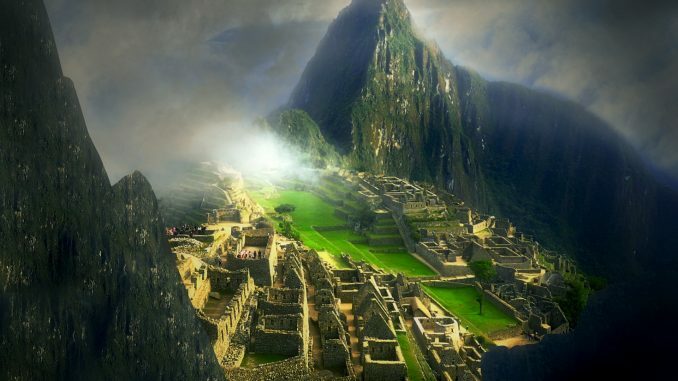 It is believed that Machu Picchu was built as an estate for the Inca emperor Pachacuti but there are more questions about this site than there are answers. What is known is that it is probably not the Lost City of the Incas, and that it was built sometime around 1450. The site high up on the hill was abandoned about a century later at the time of the Spanish Conquest but was neither discovered by the Spanish or known about by outsiders till 1911 when Hiram Bingham, the American historian brought international attention to the site. Machu Picchu was declared a UNESCO World Heritage Site in 1983 just two years after being listed as a Peruvian Historic Sanctuary. 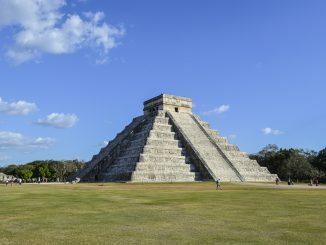 In 2007 the site was voted one of the New Seven Wonders of the World by an international internet poll. As Peru’s most visited tourist site and a source of great national pride (and revenue), Machu Picchu is constantly exposed to commercial and economic forces sometimes making it difficult to maintain in pristine condition. In the late 1990s the government of Peru granted concessions that allowed construction of tourist infrastructure including hotels, a cable car, shops, and restaurants near the site, this move by the government was met with consternation as many locals as well as international scientists thought the physical burden places on the ruins would destroy any knowledge that may be garnered and harm the valuable sacred history. 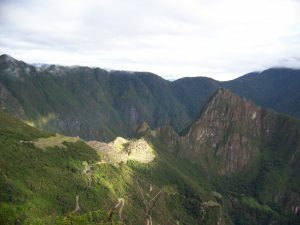 As of July of 2011, entrance rules to the citadel of Machu Picchu have been tightened by the Dirección regional de Cultura Cusco (DRC). 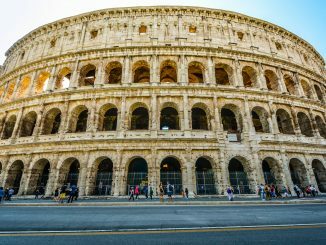 These more strict regulations limited the number of daily visitors and were instituted to reduce the effect tourism may have on the site. Machu Picchu means “Old Peak” in Quechua. The site covers more than 80,000 acres (32,500 hectares) and is divided into two sections, an agricultural area and an urban area. Although many of the stones that were used to build the city were more than 50 tons, it is believed that the Inca did not have use of the wheel. The terraced fields on the edge of the site were once used for growing crops. It is likely that potatoes and different varieties of corn were planted throughout the area. When Bingham “discovered” the ruins of Machu Picchu he uncovered artifacts that he subsequently took with him to Yale University. Among what was essentially stolen from the region were ceramics, precious metals, and human bones. The items taken in the name of science were not returned to Peru till 2012 and then only with some restrictive conditions. Machu Picchu is made up of more than 150 buildings including storage facilities, baths, temples, and homes, and the compound contains more than 100 separate flights of stairs. Unless you’ve planned to hike the Inca Trail to the site, the only way to reach the Machu Picchu ruins is by bus from the town of Aguas Calientes. Peak season begins in late May and lasts through August, with July and August being the driest months. It can often be cold, foggy, raining, or a combination of the three. Dress accordingly and prepare for the weather to change. Stay the night before visiting Machu Picchu in Aguas Calientes. 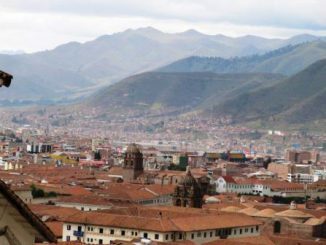 This allows you an opportunity to acclimate and a chance to get to the site before the day trippers arrive from Cusco. As tickets are required make sure to buy them in advance. The further out you can plan your Machu Picchu trip the better as tickets sell out for high tourist seasons. A short 30 minute walk from Aguas Calientes is the Museo de Sitio Manual Chávez Ballón. They have loads of information in Spanish and English about the archeological excavations of Machu Picchu that will help you understand and appreciate the site. For travelers from the United States a valid passport is all that is needed for a visit to Peru. Travelers can stay for up to 90 days without obtaining a visa but immigration may want to see your future travel plans in you are continuing on from Peru. Staying past 90 days is prohibited without applying for a visa prior to arrival in the country. There is a departure tax of $30 that may be included in your ticket price but is most commonly paid directly at the airport. There are no requirements that you carry special immunizations for entrance into Peru but Yellow Fever immunization is highly suggested. There is a more comprehensive list of travel health suggestions at the U.S. Department of State website. You don’t need to bring your passport to Machu Picchu but they will stamp it for you if you happen to have it with you.